The PL-AIDS Project is co-sponsoring a series of events, including a major performance by Isis Storm, on the campus of Brown University for World AIDS Day to enhance awareness surrounding HIV/AIDS. Join PL-AIDS Project for a night of acoustics and HIV prevention with Isis Storm, a collective of female poets, musicians, artists, photographers, and media producers that seeks to empower the voices of the neglected. PL-AIDS (Partners in learning about AIDS) is an organization geared towards understanding HIV proliferation in multifarious communities. 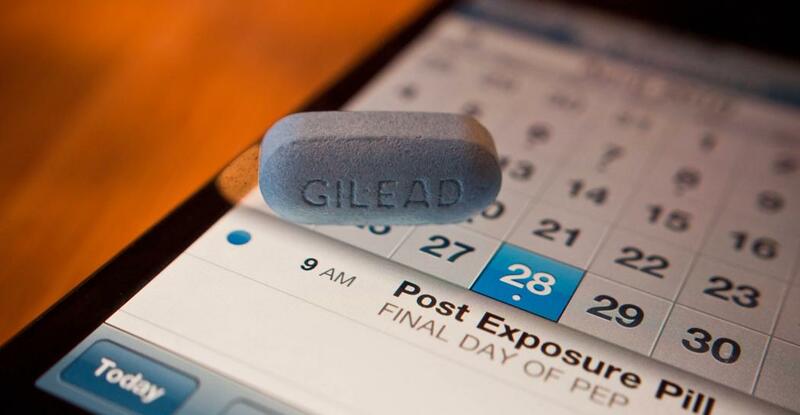 In effect, PL-AIDS hopes to contribute methods in HIV prevention that are tailored to specific areas around the globe with a focus on developing media-based materials for at-risk population.